If you feel that your fireplace needs a makeover then you need to employ the services of the experts. 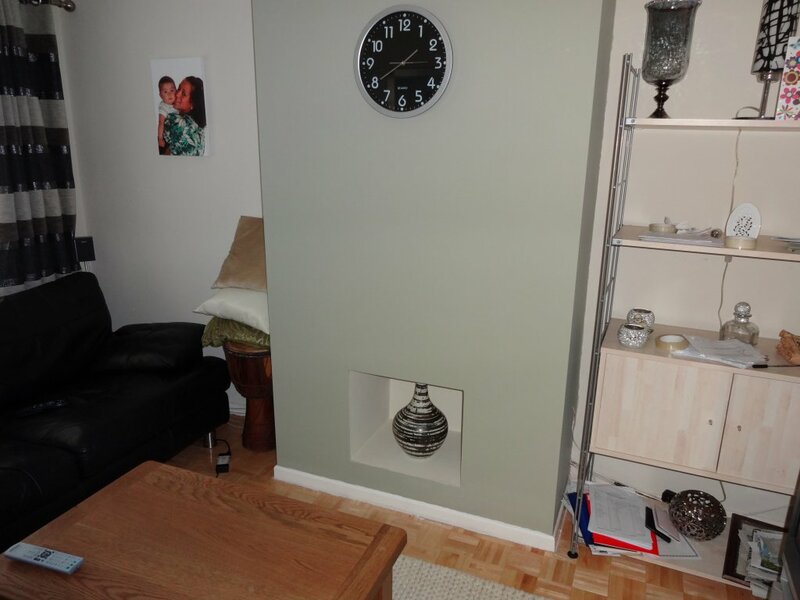 We specialize in fireplace niches & Venting. 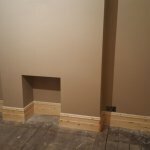 The fireplace is a focal point of any living area and KW Plastering have transformed fire niches and created venting on many different fireplaces in both domestic and commercial properties. The fireplace is a place where you can really make your home your own and the niche is a great place to capture the essence of your room. 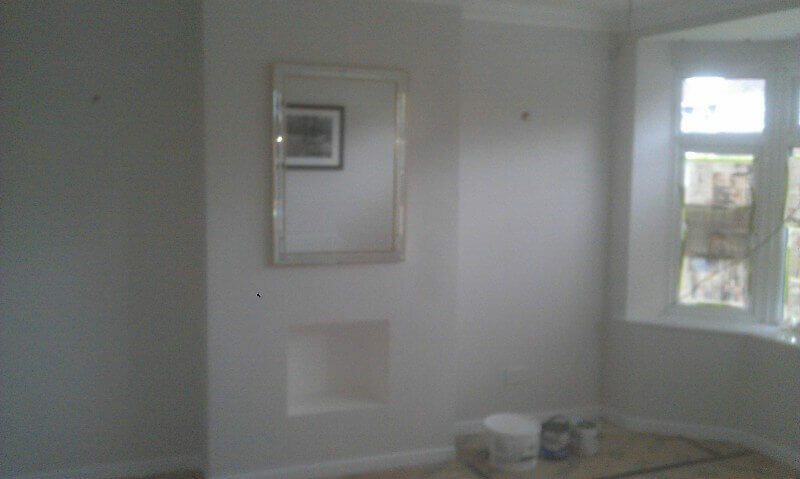 Many people transform their fireplace niche by using mirrors, artwork or family photographs and we can enable your fireplace niche to become the envy of all who visit your home. 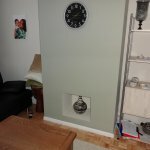 Fireplace venting is essential when you are boarding up a fireplace as it lets the chimney breathe and creates a through draft, when you are removing an old fire and just want to block the hole up, whether you use solid block work or a framework & plasterboard, you should always fit a vent and we can carry out this procedure at a fantastic price. 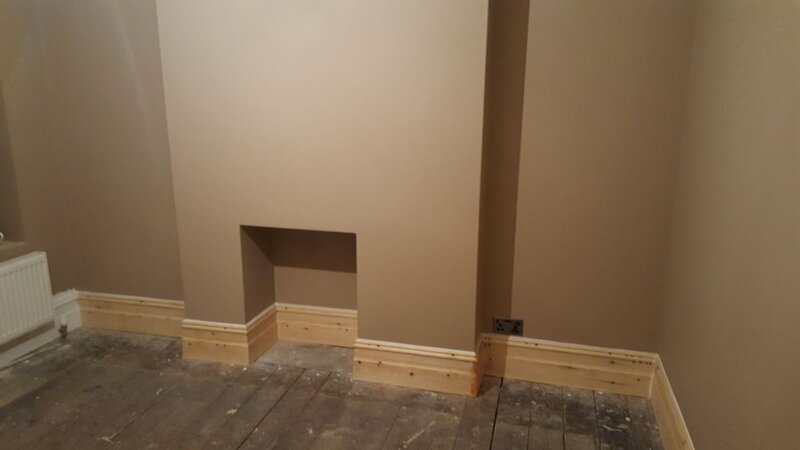 Let us at KW Plastering revamp your old and tired fireplace into the centre piece of your room, call us on 029 2056 8781 today. 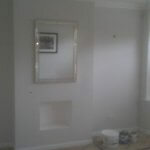 We are members of The Guild of Master Craftsmen so you know that you are employing the experts to carry out this job.